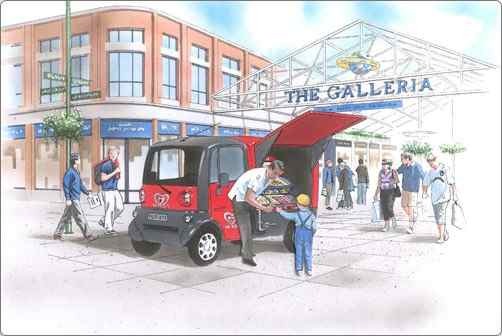 Illustration of a proposed snack wagon featuring swing out display counters and canopies, and plasma display screens. 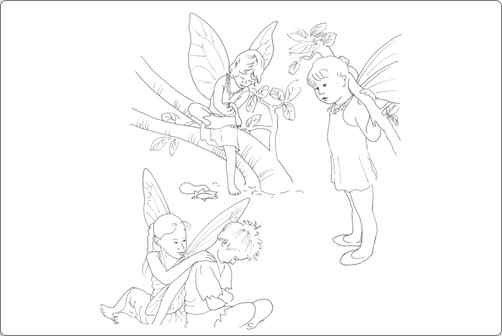 Illustrations for inclusion in an activities pack for use at a summer holidays Fairy Club for young children. 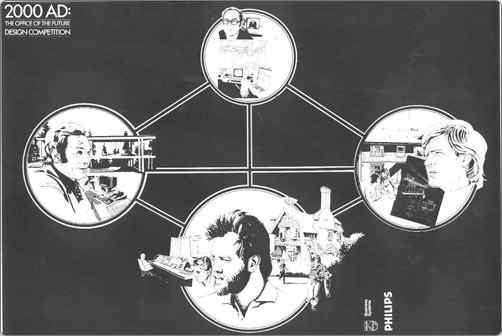 Illustration for a proposed architectural project. 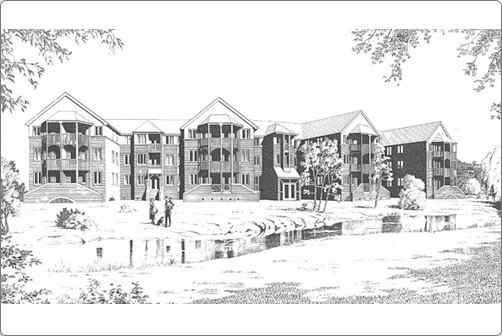 llustration which formed part of a feasiblity study for a proposed property devlopment. 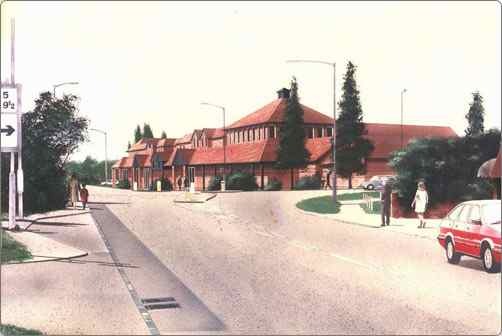 The illustration was produced as an aid to planning consultations. 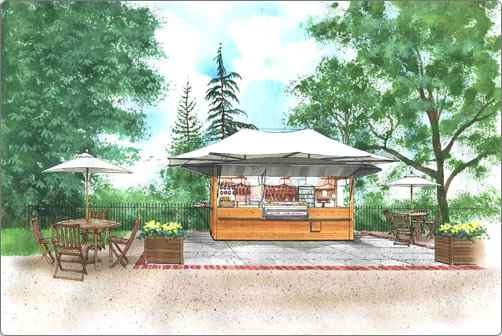 Illustration of a proposed outdoor catering facility. The scheme was subsequently implemented, with some modifications, on a variety of sites in London's Royal Parks. 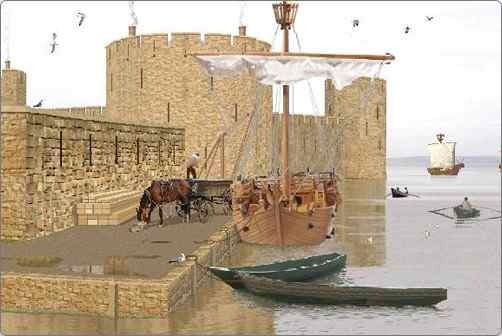 A CAD reconstruction of Flint Castle, North Wales, based on archaeological and historical evidence. 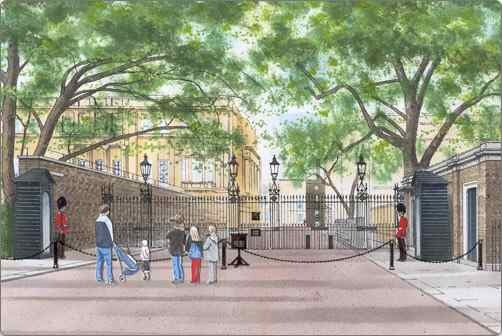 Illustration demonstrating the proposed use of posts and chains to keep tourists away from the gates of Clarence House. 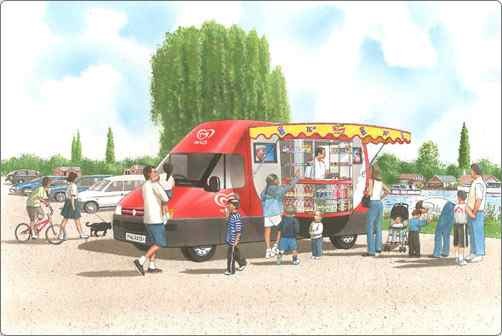 Concept illustration of a proposed mini ice-cream sales vehicle, which, being electrically powered and very compact, could be used in locations where conventional ice-cream vans are prohibitted. 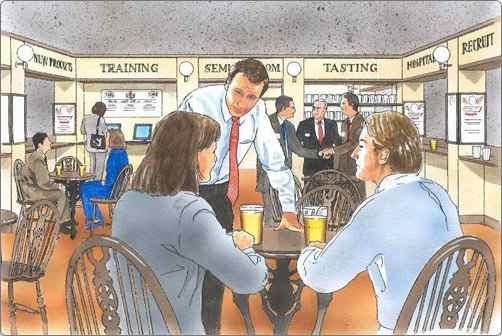 Concept illustration to help promote a proposed 'pub-business' show. 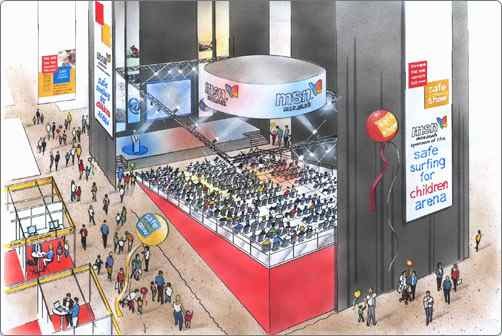 Concept illustration for a proposed exhibition and events project. 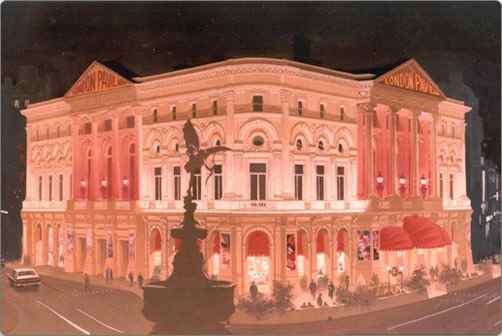 A visual illustrating the original facelift proposals for the London Pavilion, Piccadilly Circus. View some of our recently completed illustration projects. Using the thumbnails below the main image, you can view various production renderings. Additional information regarding each image is displayed below.